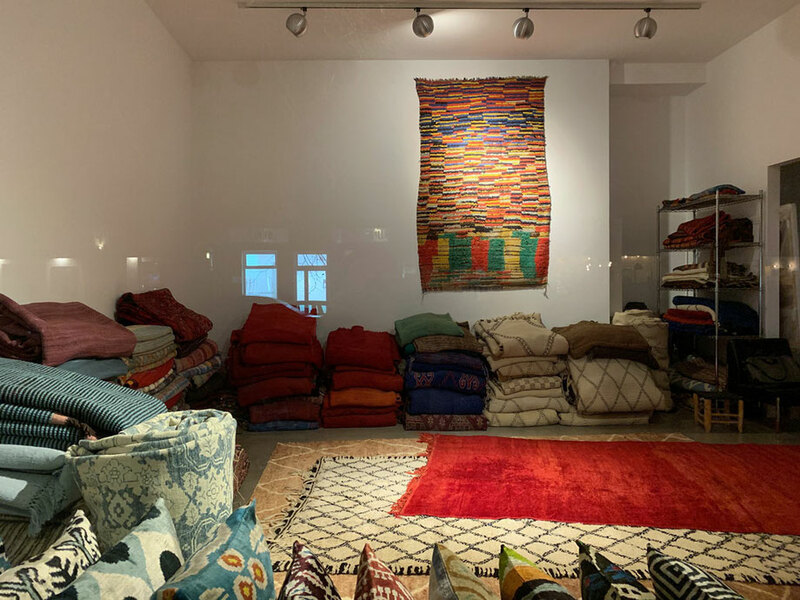 Since 1998, we have been selling decorative rugs, carpets, and a choice selection of unique pieces in the Sophie-Gips-Höfe in Berlin-Mitte. 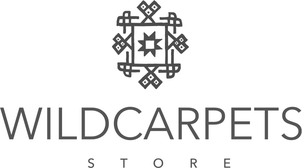 Our selection will appeal to anyone who wants to decorate their home with high-quality, beautiful rugs and carpets. Rugs are an essential part of home décor. They can pull everything together as the common thread running through a home, thus allowing for a harmonious blend of various furnishings and styles. Rugs also have the ability to create spaces within a space. They can be used to create private retreats within a home or for representative purposes to make a statement. Regardless of whether the rugs are old, new, vintage, decorative, or rare collector’s pieces, the important thing is that they achieve the desired effect in the space. The pieces depicted on this website only represent a selection of the rugs and carpets in our inventory. Please do not hesitate to contact us if you are unable to find what you are looking for here.